Pedro Pascal to star in Star Wars' The Mandalorian on Disney+ – AiPT! Notable Game of Thrones and Narcos alum Pedro Pascal has been offered the leading role in Jon Favreau’s The Mandalorian, the first live-action Star Wars TV series set to debut on Disney’s new streaming platform, Disney+, sometime next year. It’s long been rumored that Pedro Pascal was in talks to play the lead role in the newest installment in the Star Wars universe, however sources tell Variety that an offer has been made to Pascal and negotiations are underway. The 43-year old Chilean actor is the first onscreen talent to be officially attached to the series, with rumors also swirling that Hollywood veteran Carl Weathers is attached to play a role in the series as well. The series, written and executive produced by Jon Favreau, follows a lone gunman on the outer rim of the galaxy following the fallout of the Galactic Civil War as the New Republic tries to bring peace and order to the galaxy. All-star directors Dave Filoni (Star Wars: Rebels), Taika Waititi (Thor: Ragnarok), Bryce Dallas Howard (Solemates), Rick Famuyiwa (Dope), and Deborah Chow (Jessica Jones) have already been announced as directors for the first five episodes of the series. My take? Disney clearly has a ton riding on this series, bringing in A-list talent both in-front-of and behind the camera to bring the $100 million series to life. I have the utmost faith in Jon Favreau to carve out an incredible niche within the greater Star Wars universe- this is the guy who essentially laid the groundwork to the MCU, after all. Pedro Pascal is also an incredible actor who makes every show or movie he touches all the better, making his commitment to this show a very promising development. What do you think of this casting? 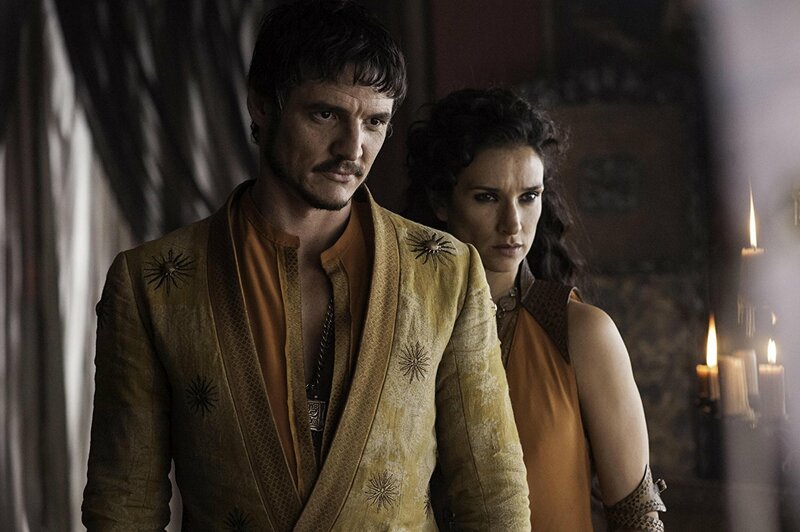 Who are you hoping Pedro Pascal plays? Let us know in the comments below!